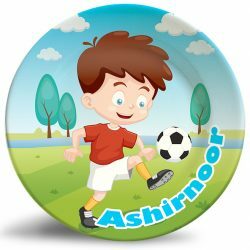 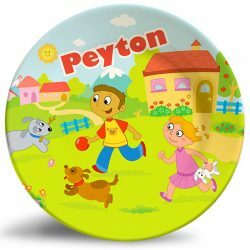 Personalize this adorable Boy’s Dog name plate for kids! 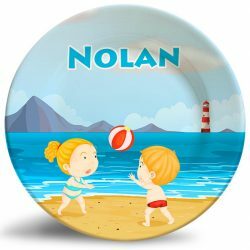 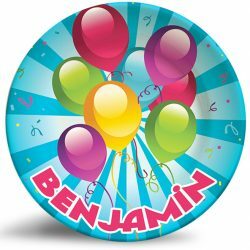 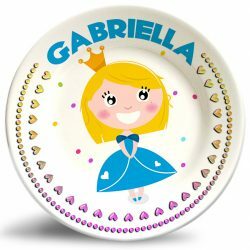 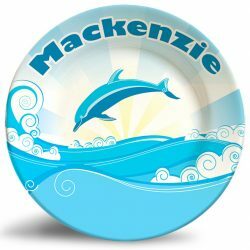 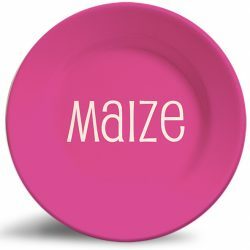 The “Boy’s Dog” personalized melamine plate is a vibrant and colorful dinner plate that is dishwasher safe and will never fade. 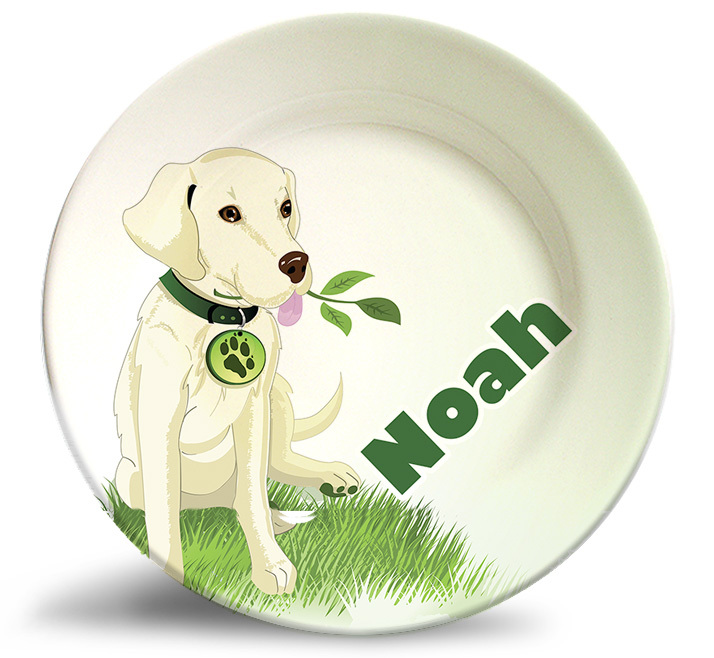 A perfect birthday or Christmas gift to commemorate your family dog, or for his little friend!